A hand is turning a knob on a safe. 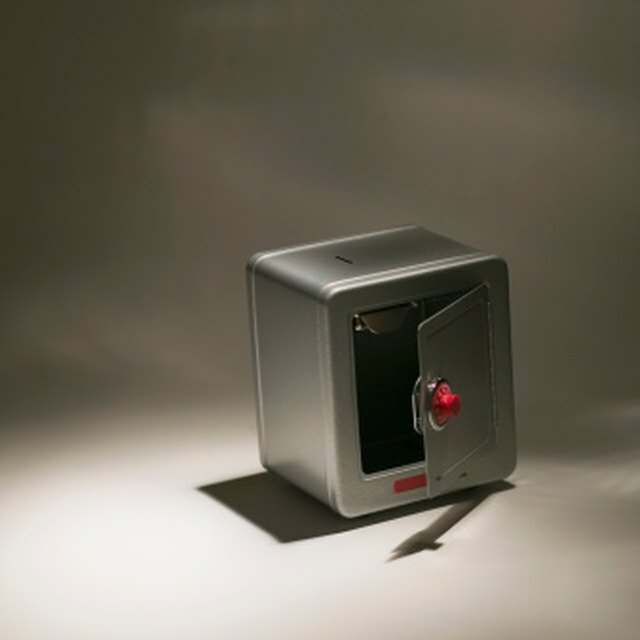 A combination Sentry safe is usually made out of steel and is sometimes fire-resistant, offering your valuables protection against both thieves and fire. Some models of safe are built with the traditional combination dial, while others use a key pad for combination entry. 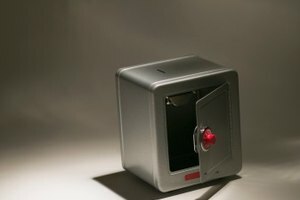 In either case, your combination Sentry safe is only of use to you if you know how to open it. Use the combination to the safe, provided you still have the numbers. On most Sentry digital keypad safes, begin by entering the "star" key, then your combination, then the # button. Other types of Sentry keypad safes require you to enter the combination and then press a green button. Dial in the correct numbers on a Sentry dial combination safe. Start by positioning the 0 on the knob at the indicated line on the dial's ring. Spin the knob around at least twice to the right. Stop on the first number in the combination. Spin the knob around twice to the left and stop at the second number in the combination. Turn the knob around once to the right and stop at the final number to the combination. Turn the handle to open the safe door. Mail or fax Sentry to request the combination to your dial safe if you have lost the numbers. You'll need to provide Sentry with some key information, including your name, address and phone number. You will also need to produce the model number and the serial number for the safe, located on the lower right hand corner of the front door. Sentry then supplies you with the combination to the dial safe. This step only works if you are the original purchaser of the safe and you previously registered the safe with Sentry. Writer, Contributing. "How to Open a Combination Sentry Safe." 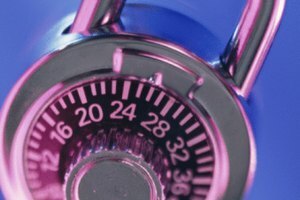 Synonym, https://classroom.synonym.com/how-to-open-a-combination-sentry-safe-12078604.html. 29 September 2017.